Argentina has imposed a whopping US$42m (ARS186m) fine on Spanish telecommunications giant Telefónica, El País reports. This measure follows the major phone blackout that hit Argentina last month. According to the Spanish newspaper, the outage resulted from a software failure and affected 18m mobile and landline users for five hours on April 2. 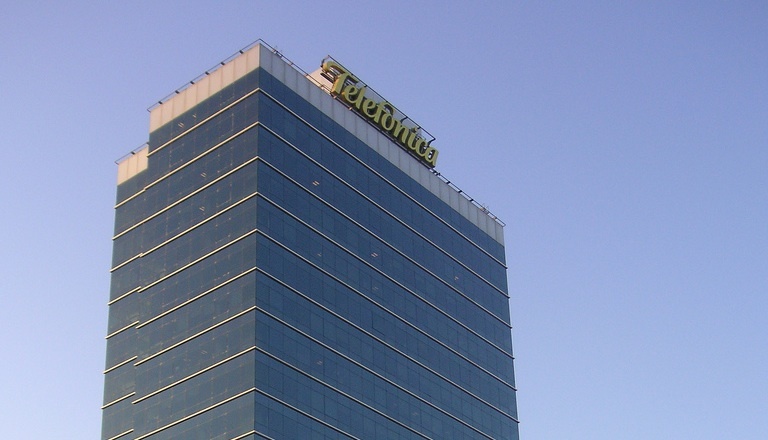 As a result, the Argentine government is demanding that Telefónica gives US$40.5m (ARS180m) to indemnify its customers, and pays an additional a US$1.35 fine (ARS6m). From this perspective, Telefónica’s indemnities seem somewhat more modest, reaching $2.25 (ARS10) per user. Yet, the group’s subsidiary Movistar had already offered other compensations, such as free SMS and extended credit validity. Customer protection aside, today’s decision is highly political. While the sanction was imposed by the National Communications Commission, it was officially announced by the Federal Planning Minister Julio de Vido, who was also recently responsible for supervising the expropriation of Repsol oil subsidiary YPF. It remains to be seen if other companies will follow the same fate as Spain’s Repsol. Argentina’s President Cristina Kirchner also recently sent a warning to foreign “phone operators and banks,” which could face similar measures if they fail to “reinvest” in the country. More generally, the Argentine government is increasingly moving towards protectionism. As we reported, Apple fans in Argentina face an uncertain wait for the iPhone, which is also true of several other imported products.